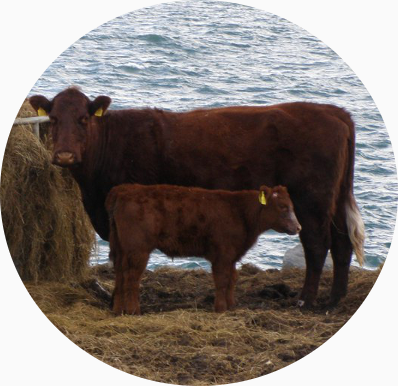 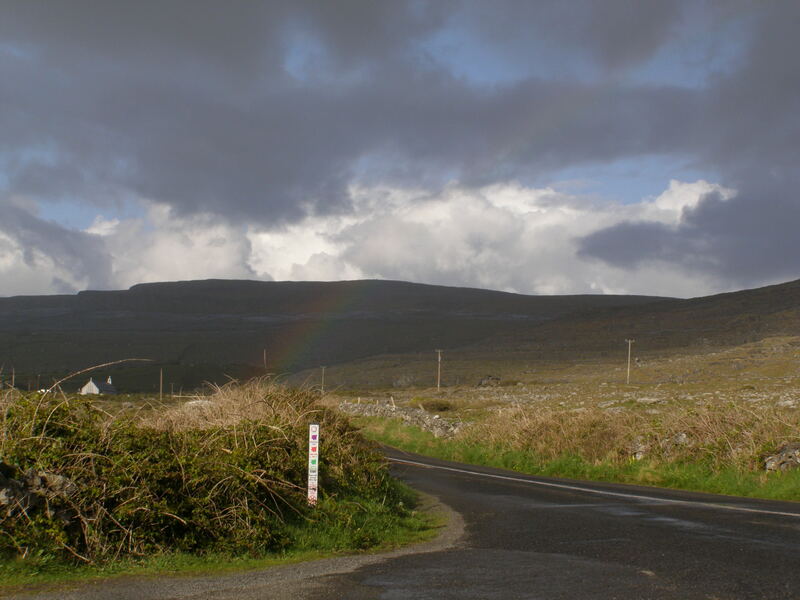 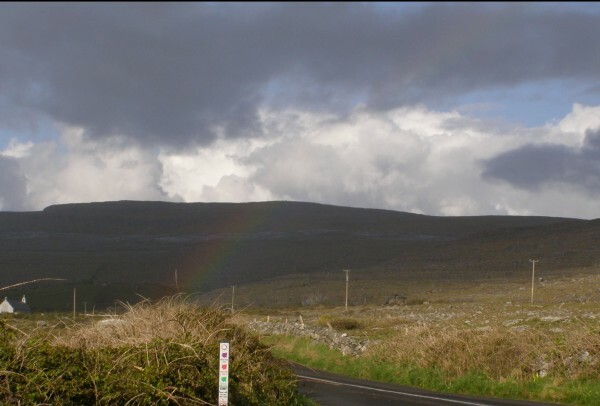 Cows by the sea, painted sheep, grey sky lit by a rainbow — must be the Coast of Ireland. 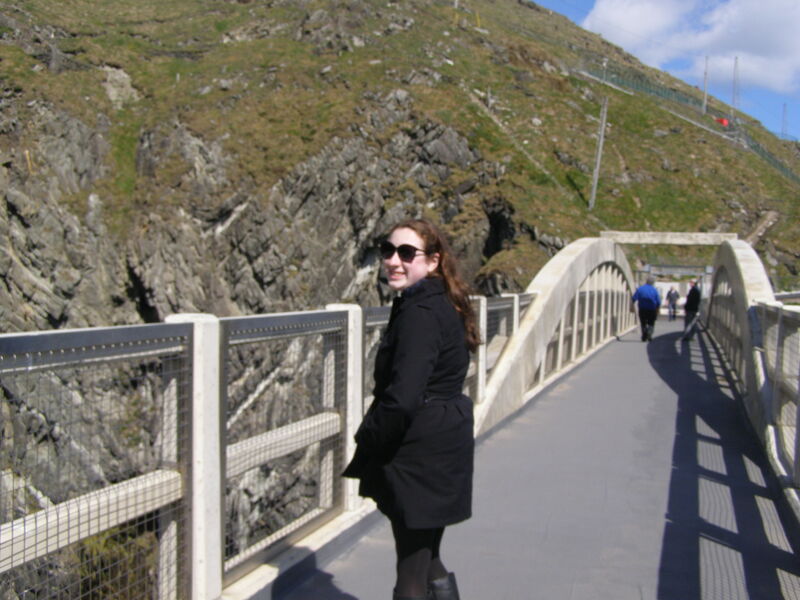 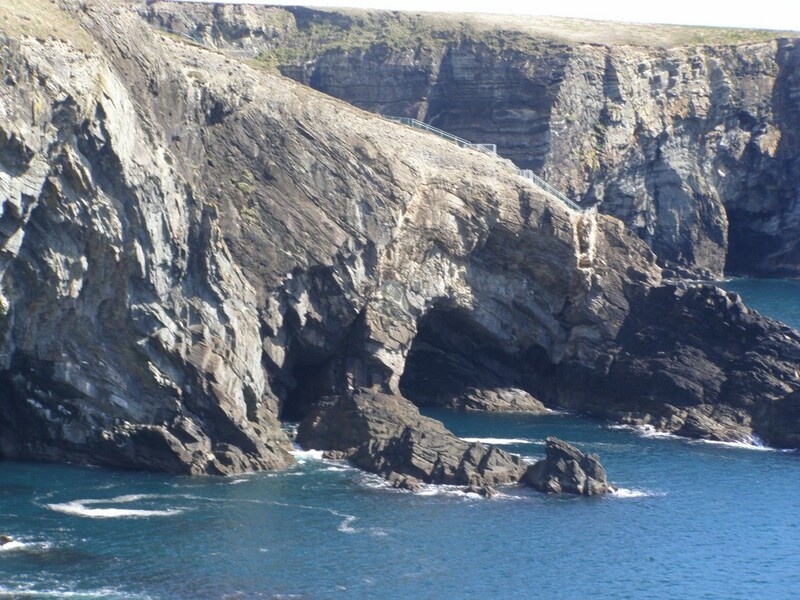 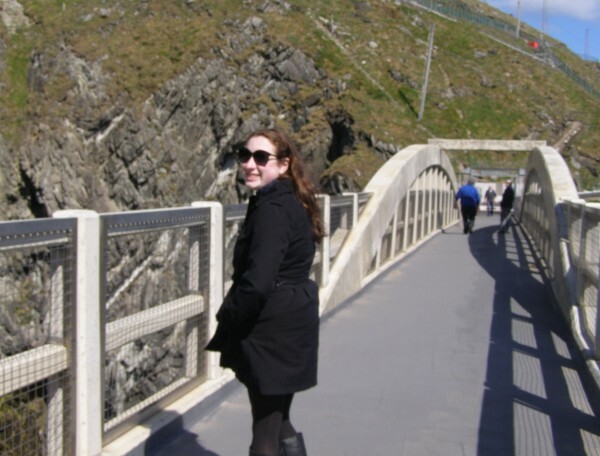 Newly-rebuilt Mizen Head bridge - lucky for us! 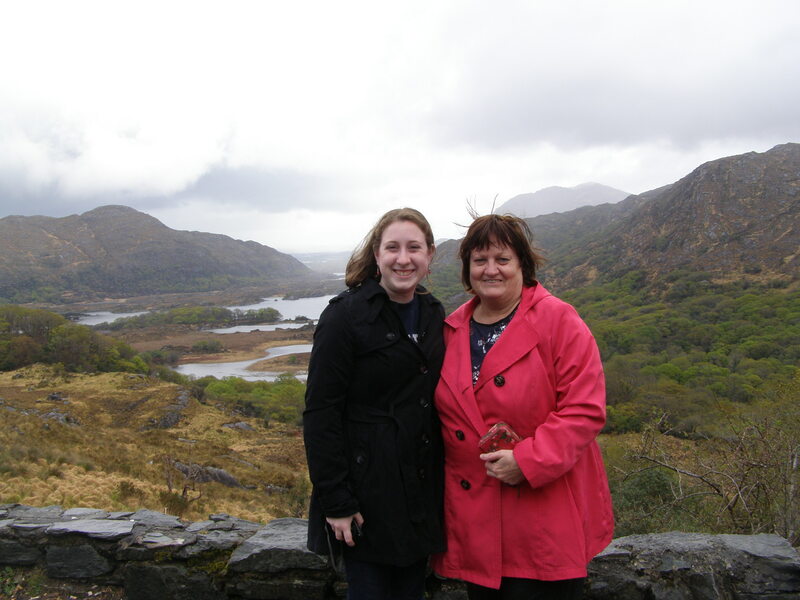 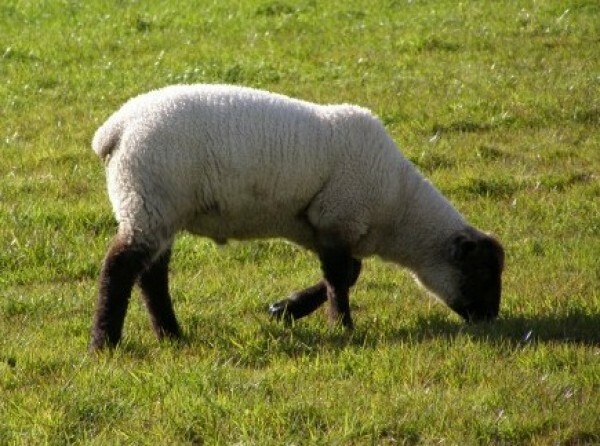 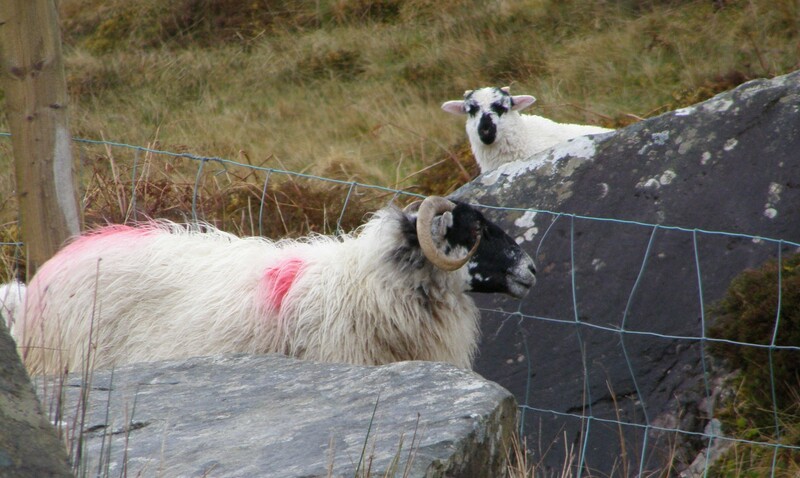 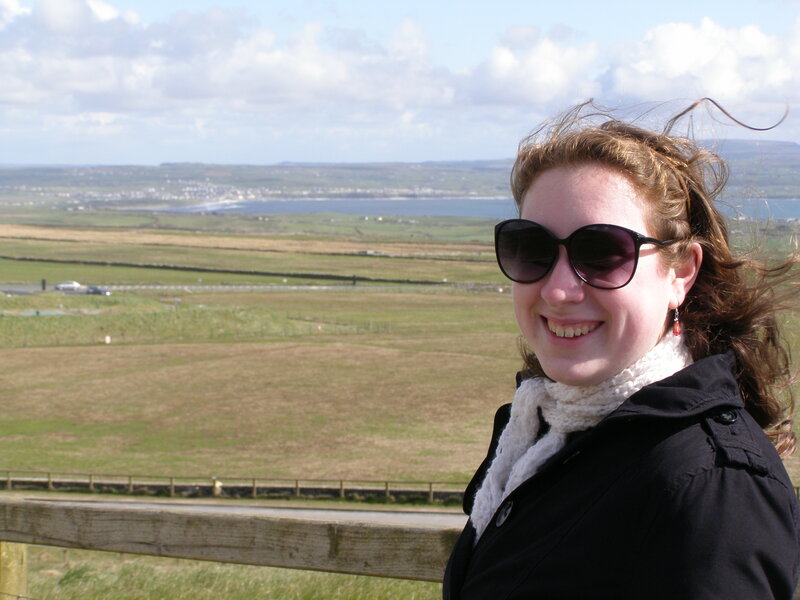 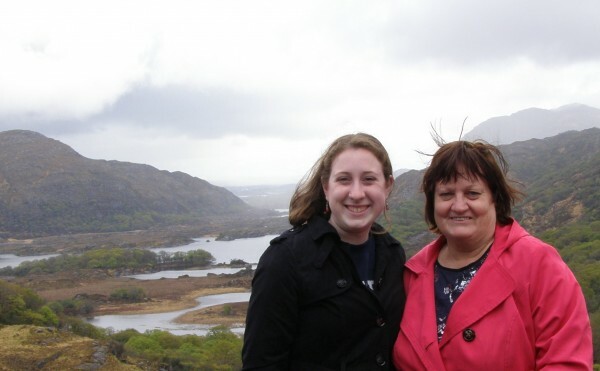 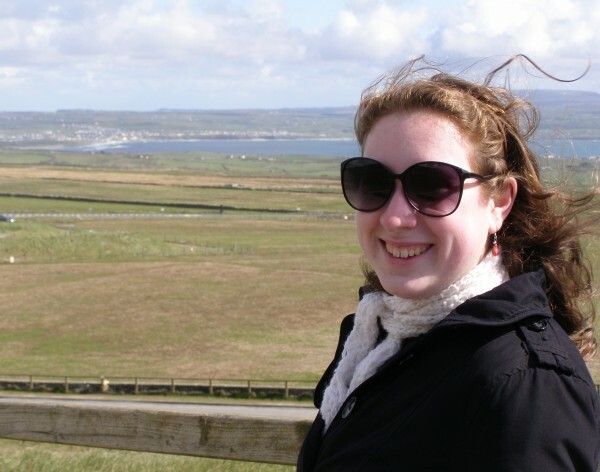 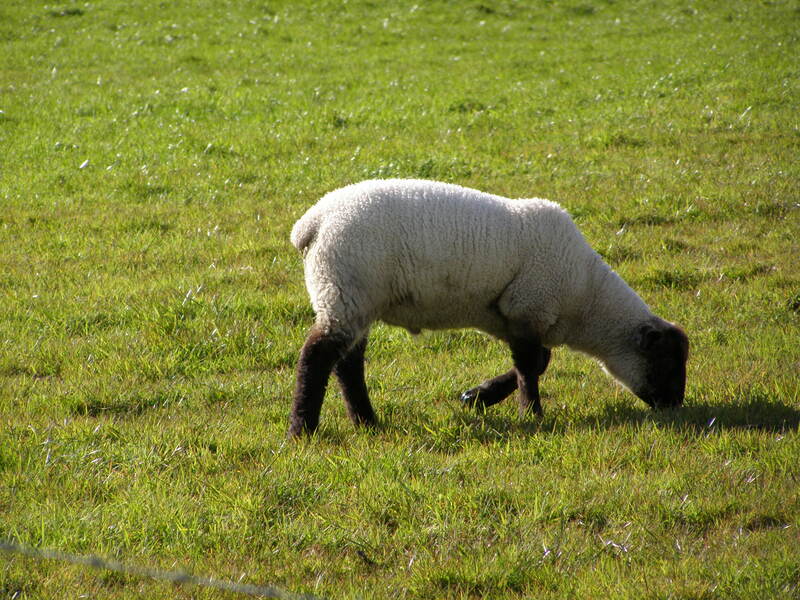 Exploring Ireland - a great multigenerational trip! 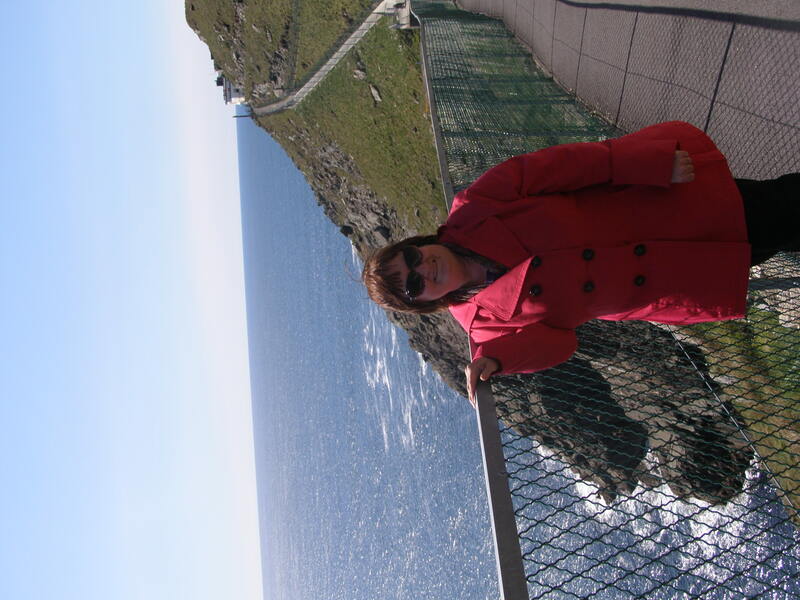 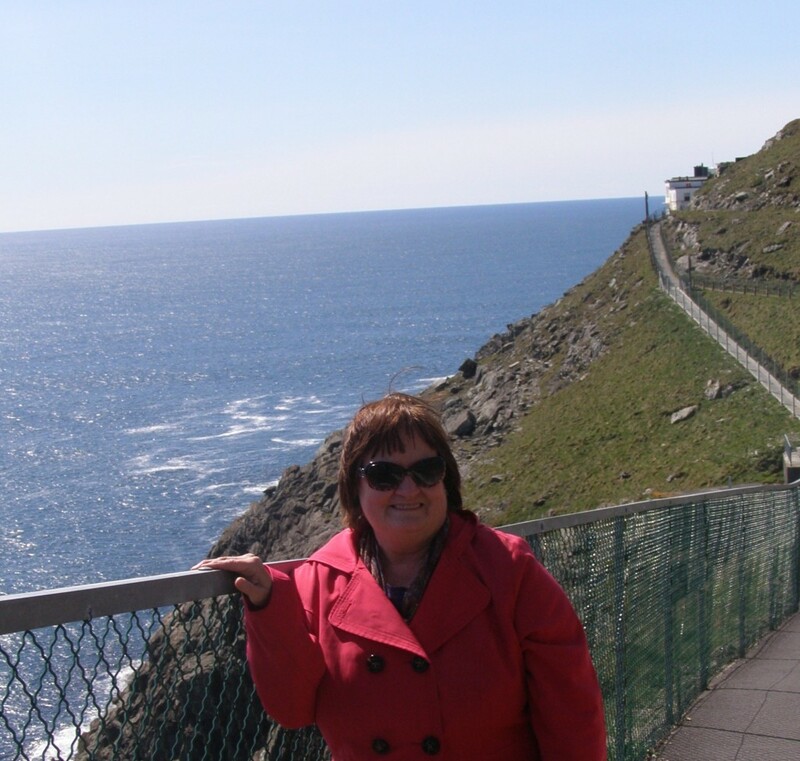 Mizen Head, West Cork: favorite spot on earth!